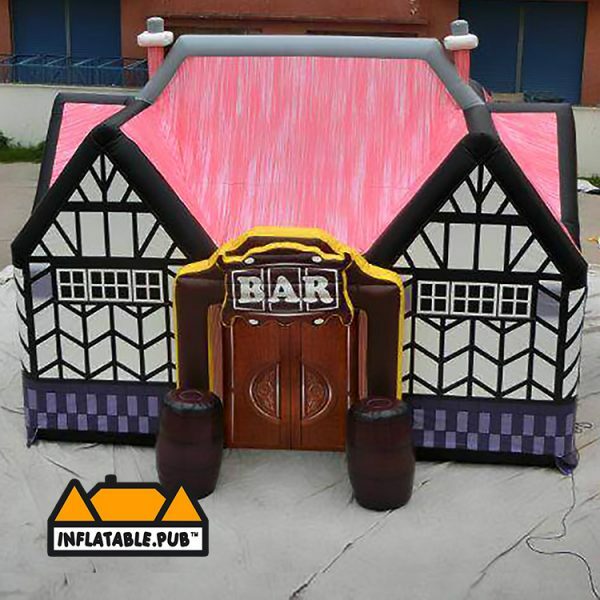 Inflatable.Pub brought the Inflatable Pop-up Pubs to the worldwide inflatable market. 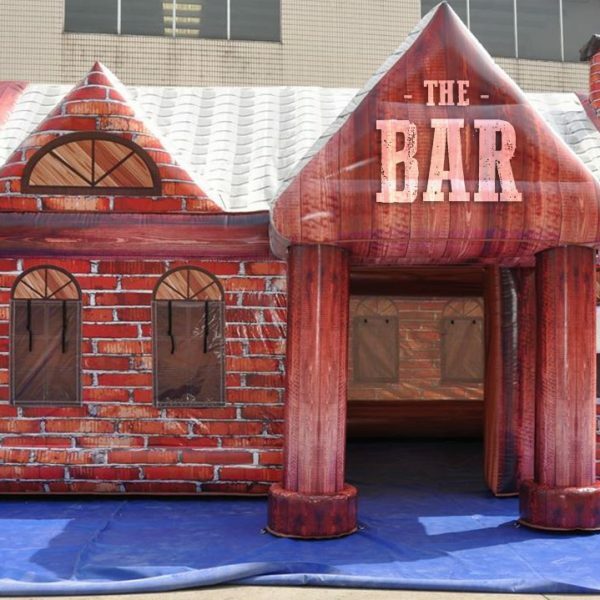 We have a vast knowledge of the Rental and Sales Markets. 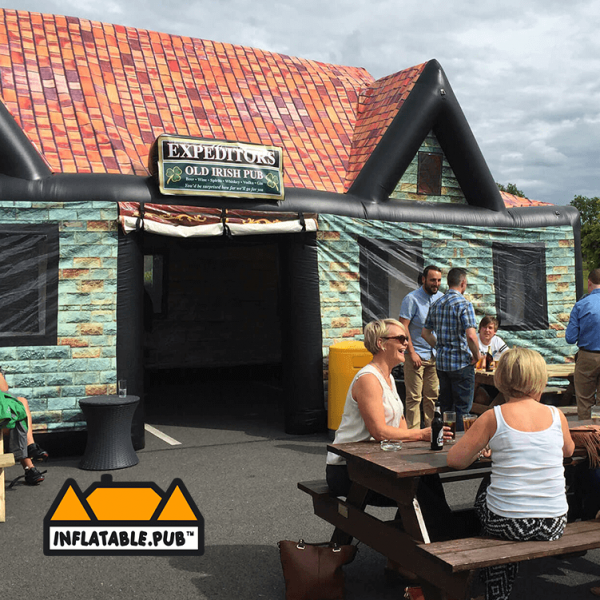 You will see lots of copies but none to the standard of Inflatable.pub. 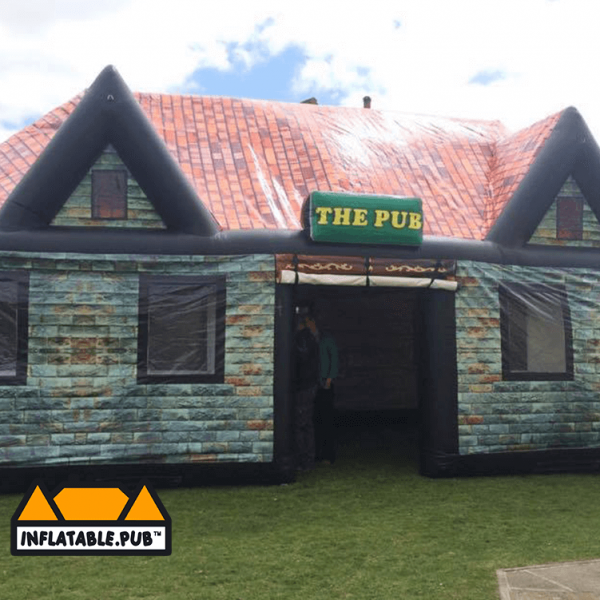 Make sure to look out for the inflatable.pub brand when purchasing and renting. 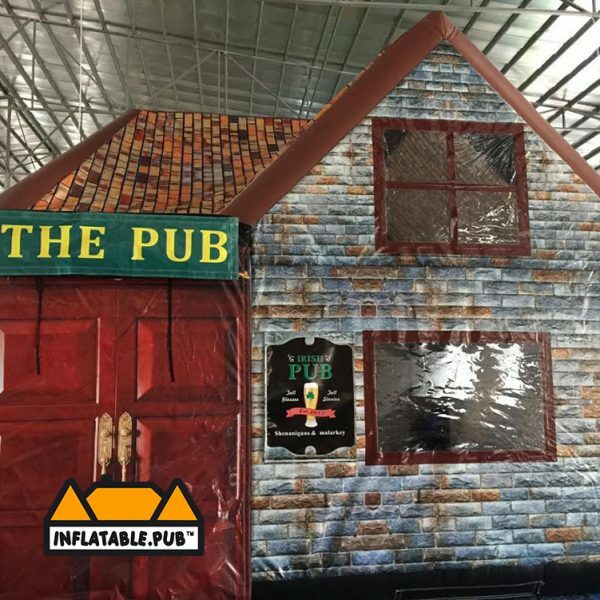 Worldwide sales of customised units in all shapes and sizes, we can even make a replica of your own Pub or your favourite Pub, shop, winery, restaurant, etc. 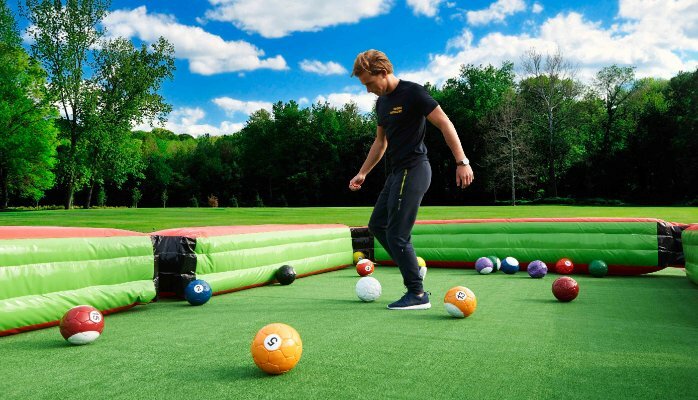 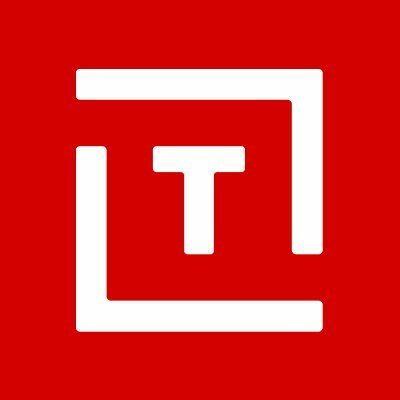 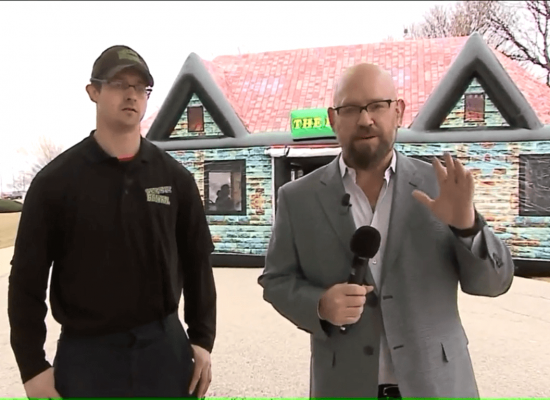 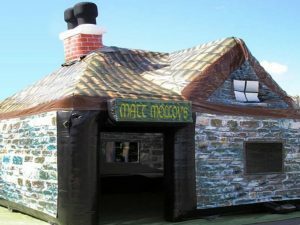 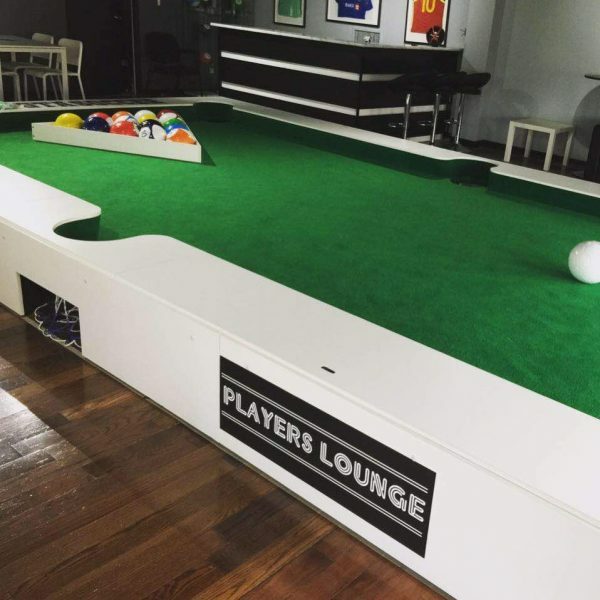 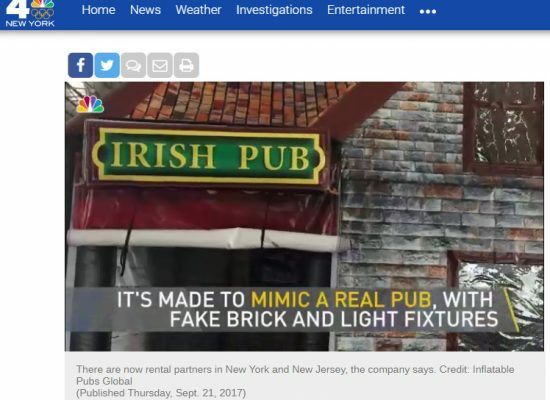 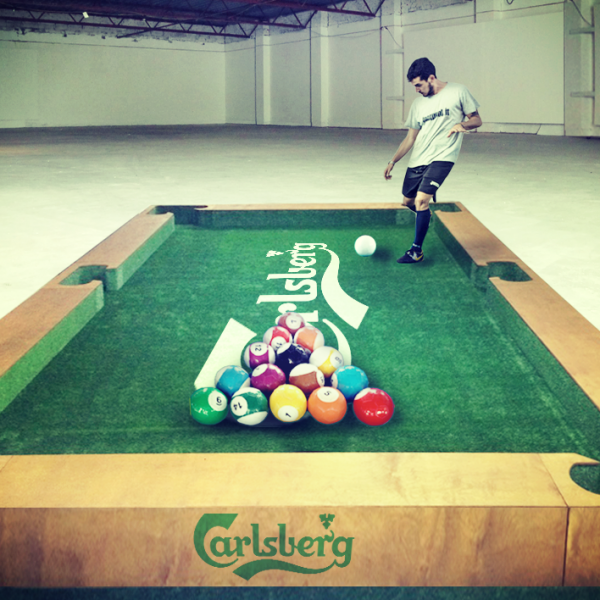 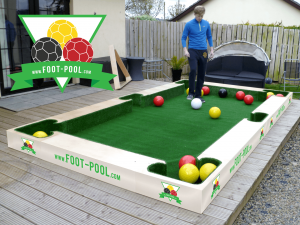 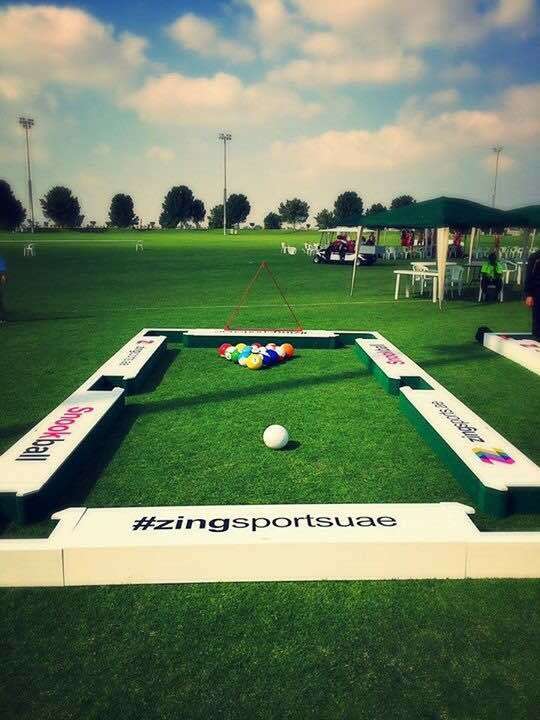 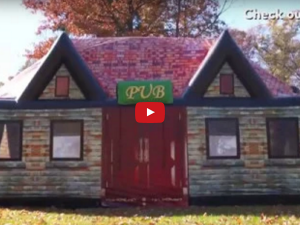 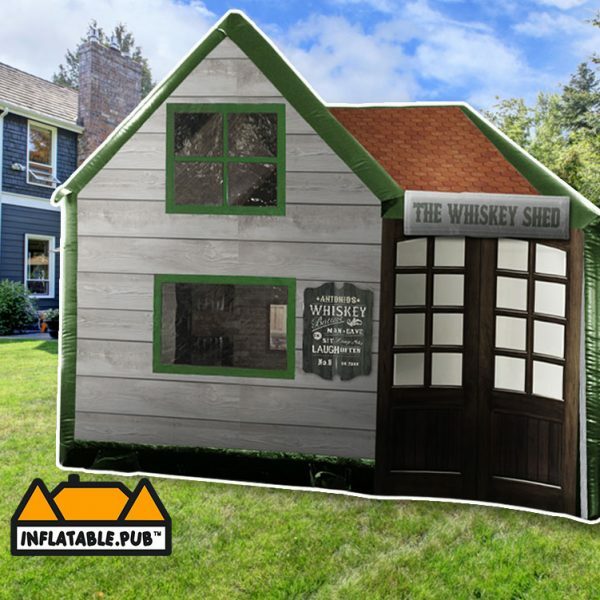 We offer Worldwide rental partners and reseller packages of our unique designed Inflatable Pubs. 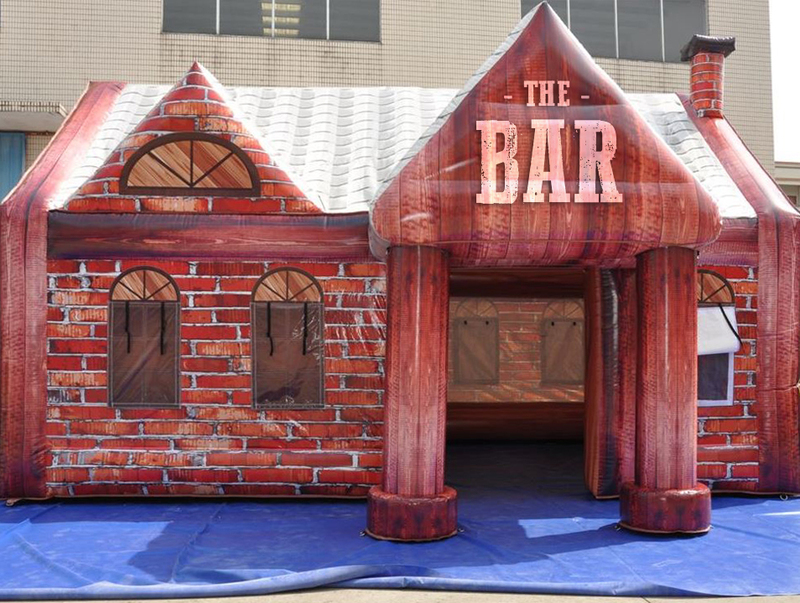 We also offer a consultancy service for start up’s, existing businesses, Public Liability, training, etc. 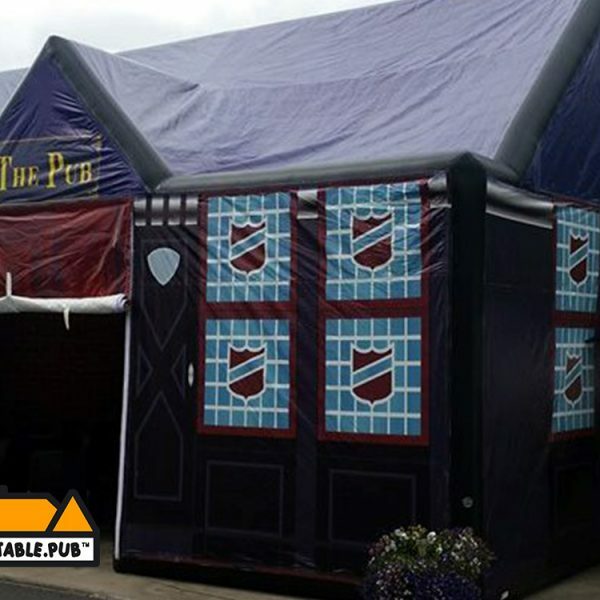 We have 5 units in all shapes and sizes and are economical and safe and is the only unit that complies with Health & Safety / Risk Management.